The number of cars on our roads is continuing to rise, the increase of cars on major roads and urban environments appears unstoppable. The number of cars continues to grow and parking becomes an ever increasing issue. Developments (if any) in parking areas hardly cover this demand. Remember that troubles in parking result in traffic congestion in the surrounding areas. This is why parking managements firms are constantly trying to find ways to improve their service. LED Parking signs could provide the help. LED signs give valuable information to car owners: displaying available parking spaces, directions, maximum clearance height, etc. 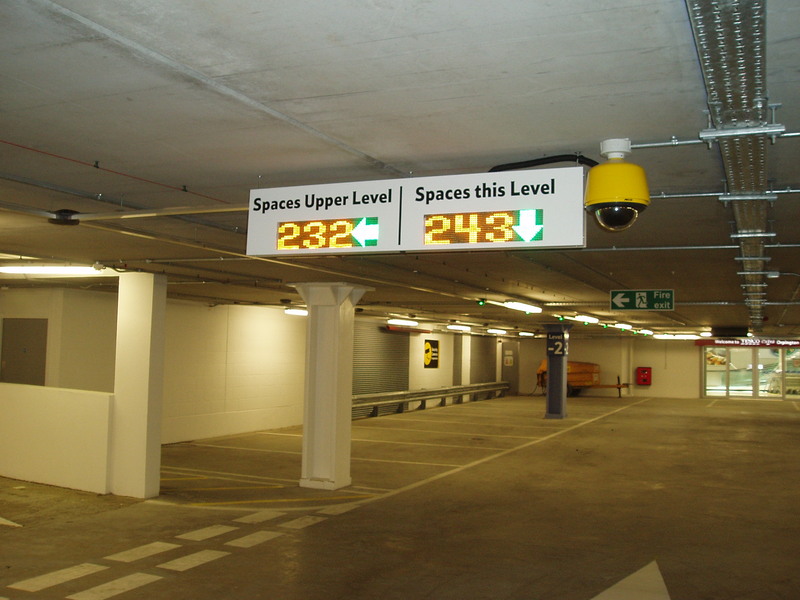 This works even better in basement level car parks where the signs can be seen much better. 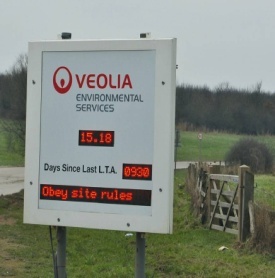 If placed at the entrance, a full colour LED sign that acts as an announcement board will certainly get noticed. Because the directions are clear and the signage readily says if there are empty spaces, searching time is greatly reduced. This way, parking mileage is also reduced. A good parking system prevents congestion not just inside the car park, but also helps congestion in the surrounding roads. 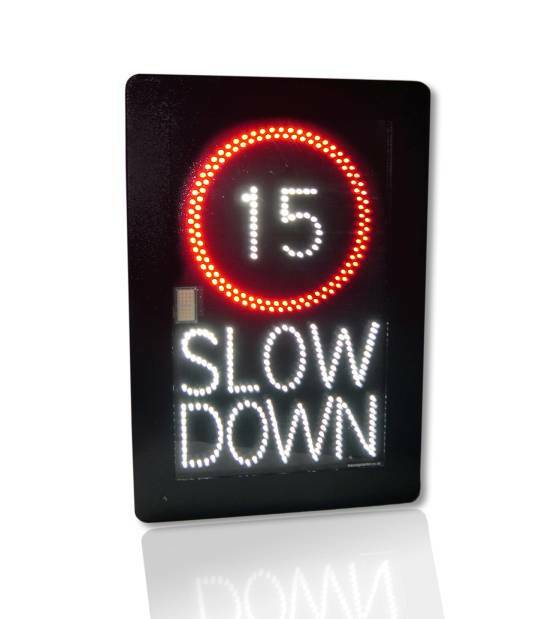 LED signage promotes order inside, which can affect the outside especially where roads are narrow.